Logitech has announced celebrating its second annual ‘Work From Home Week’ (#WFHWeek) from October 8-12, 2018. The company recognizes 10 October as its Global “Work From Home Day” and employees around the globe will be encouraged to work from home on this day. 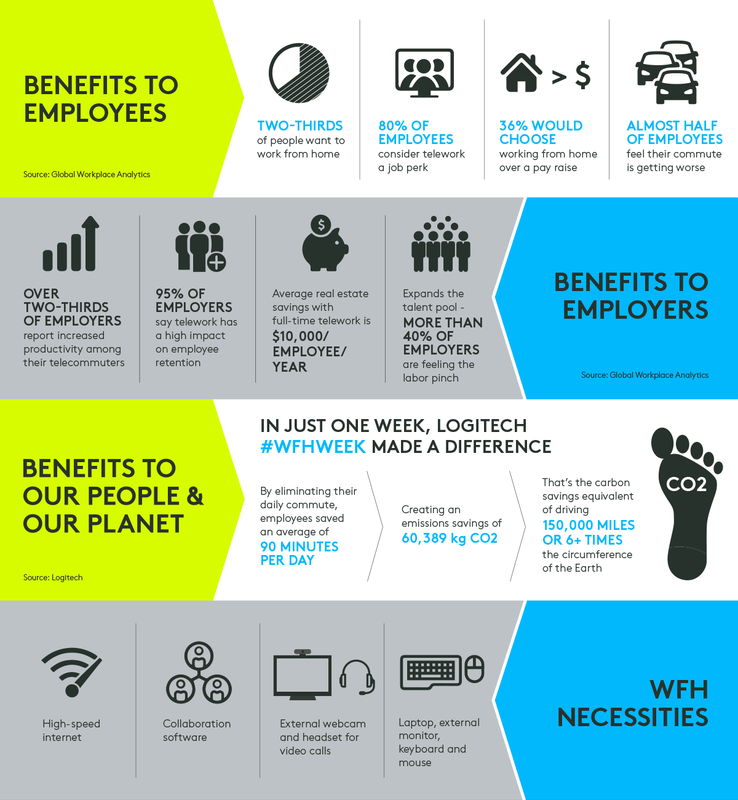 The initiative by Logitech is to highlight the benefits of working from home on the employers, employees, and the planet. 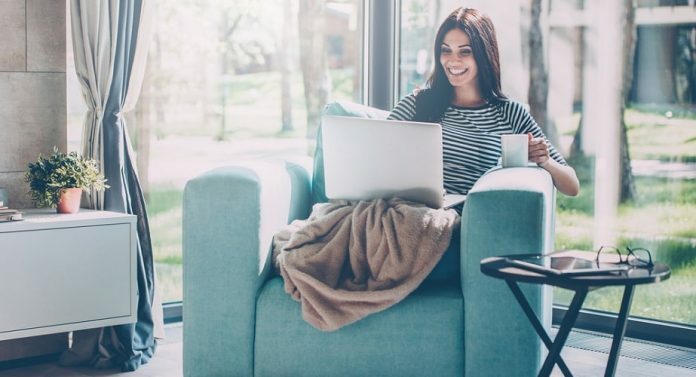 Global Workplace Analytics shows that working from home can lead to increased productivity, improved employee morale, higher talent retention rates and more. In 2017, #WFHWeek participants saved more than 60,000 kg of CO2 by working from home. That’s the equivalent of nearly 250,000 kilometers driven in a standard car – and it equals approximately six times the circumference of Earth. Not only this, but Logitech employees also saved an average of 90 minutes of their daily commute which added to increased productivity through video conferencing and other collaboration tools used during that period. During the #WFHWeek 2018, Logitech employees will be operating through Logitech’s new range of webcams and conference cameras (conference-cams) including Logitech BRIO & Logitech MeetUp and other intuitive products for seamless working to ensure ‘its business as usual’.